Author: Williams, Saje Set In . . . Description: An Elseworlds classic! In 1880s Switzerland, promising science student Vicktor Luthor is expelled from the university for his experiments in the creation of life. Wandering the forests near his home, he comes upon the discovery of a lifetime: a vessel from another world, whose cargo provides him with both a second chance...and a terrifying fate. 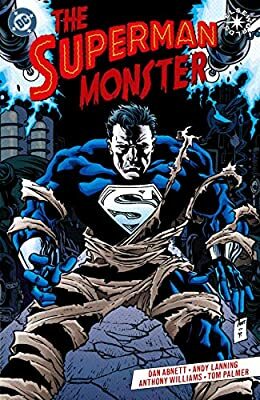 Luthor’s bizarre, resurrected creation possesses powers beyond those of mortal men, but will the world accept this strange being?